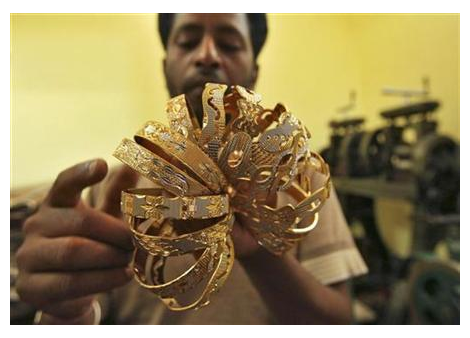 • Best for jewellery manufacturers and retail stores to prevent the theft of the smallest pieces of gold. 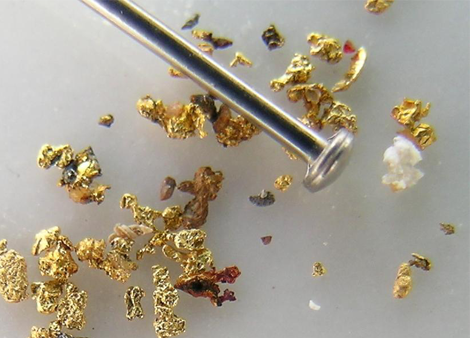 • Can detect very small pieces of gold that other metal detectors cannot detect. This new technology advancement has established a new level of performance for super high sensitivity metal detection, giving the user the ability to detect objects that were previously impossible to detect with a standard hand held metal detector. 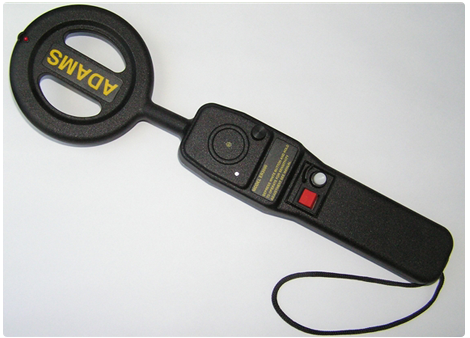 THE MOST SENSITIVE HAND HELD METAL DETECTOR AVAILABLE TODAY! • Ultra Low Battery Consumption - Nil Standby: Less than 1mA Operating: 6.5mA Alarming. • Ultra High Speed - Alarm and reset ready for a new target in 0.1 seconds. • Battery Management System - This system constantly monitors the detectors power source. Flat or defective battery is indicated by means of a yellow L.E.D. BATTERY 9 Volt block battery MN1604, 6LR61 or equivalent alkaline disposable or rechargeable. TEST REPORT Tested and approved to EEC ENS008-1 Table 1. EN50082-1 Table 1:1.1 Radiated emissions. Conforms to international standards IEC, NILEC of FCC, FAA. Medically tested and approved - No risk to persons with pacemakers. Non interference to magnetic recorded material. Full Battery Management System Precision monitoring. Low voltage is signaled in two stages: Yellow LED lights warning the user that the battery will need replacing or recharging in the near future. When the battery is exhausted a continuous audio and Red + Yellow visual alarm signal is produced. Alarm indication by means of piezo audio alarm and High intensity L.E.D. Others Battery inserted "cartridge" style - no wires or connectors for greater reliability. No false alarms. Minimum pressure push button switch operation. minimum life 10,000,000 operations. Lajpat Nagar - 4, New Delhi 110024.